Mary J. Morton is a certified personal and executive coach, speaker and facilitator on a mission to help people maximize their personal and professional potential. After nearly 22 years with global powerhouse NIKE, Inc., Mary has transitioned her professional talents to breathe life into dormant and undiscovered purpose lying within people. Mary’s extensive background with over 25 years of experience as a Human Resource professional - serving thousands of employees including executives, front line managers, employees and teams, has uniquely prepared her to work with individuals to eliminate obstacles to their success. 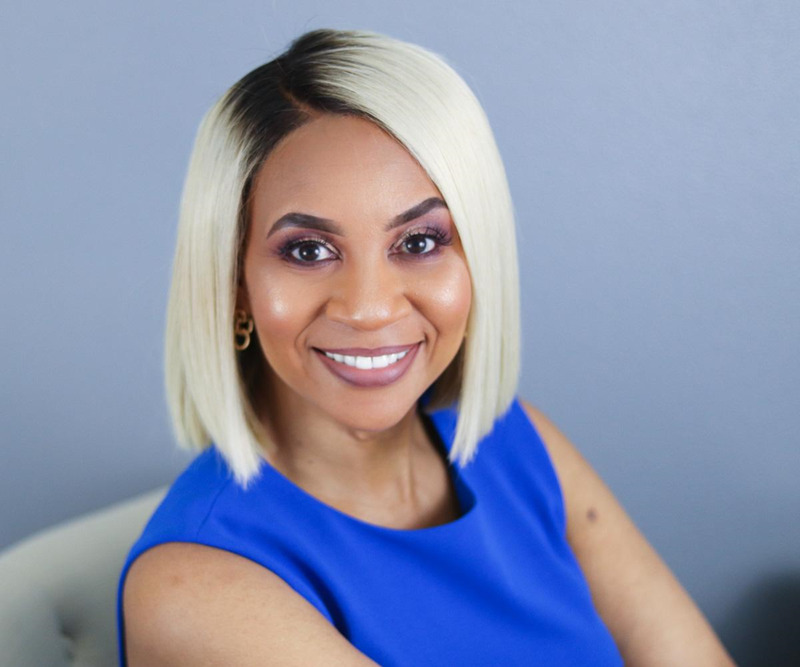 Her ability to authentically connect with people is a gift, and it has been instrumental to her work with individuals looking to optimize their performance for the future. Mary is passionate about helping people and has spent much of her career providing support through change and transition. Mary is a trusted advisor who many have sought counsel for their career, relationship, and spiritual journey. Her skills in asking powerful questions lead her clients to actions that produce lasting results and empowers them to live their best life. Mary believes that every person is born with purpose, however, she understands that it is a natural state for humans to get stuck - she partners with them through a creative and thought provoking process to move them from where they are to where they are purposed to be. A coach focuses on helping you walk your unique path to success. As the client, you are responsible for the results you receive as a result of coaching. I help you discover how to become more of who you need to be to achieve those results and identify what you may need to do differently. I’ll be in touch! Thank you.